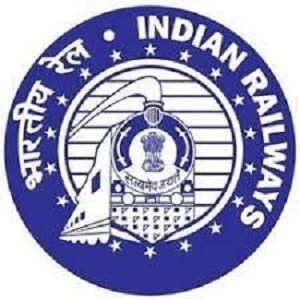 Eligible & Interested candidates can apply via online in Official website page in www.indianrailways.gov.in RRB Recruitment 2019. Log on to RRB careers page at the official website www.indianrailways.gov.in. 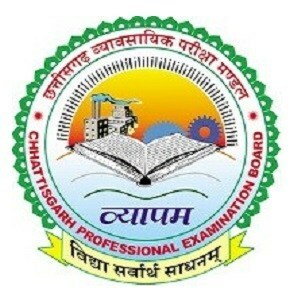 Take a print out of RRB Recruitment 2019 online application form.